The fresh air and tranquil atmosphere of the countryside is a must for body, mind and soul. 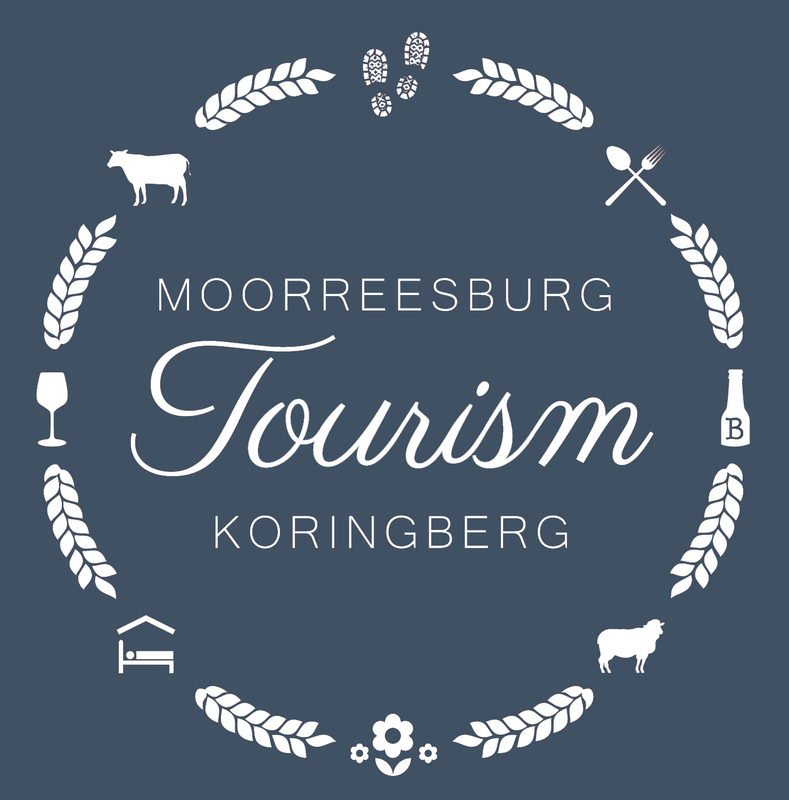 We offer a range of activities in both Moorreesburg & Koringberg, including wine tasting, hiking, watersports, golf, fishing and much more! Our Wheat Industry Museum is one of only two in the world and agricultural tours are our speciality!